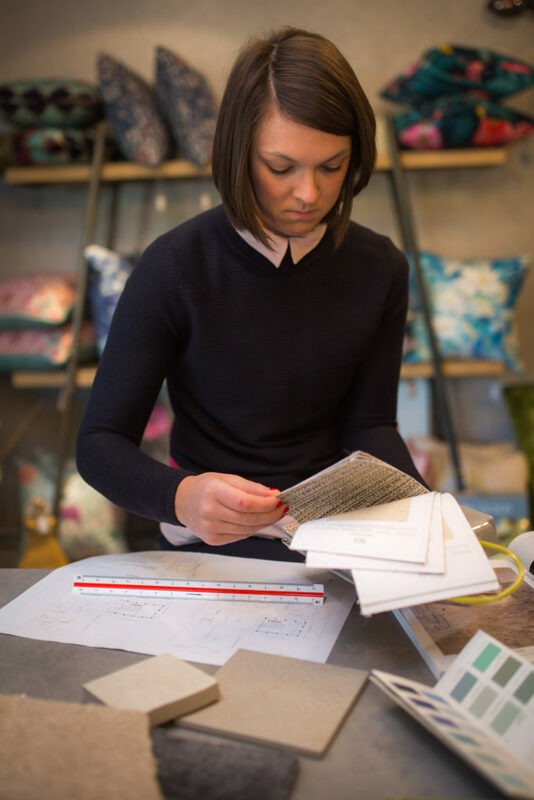 Calico create a variety of custom items while working with fabric suppliers to ensure the best quality of soft furnishings. We have a variety of fabrics and pieces to suit all budgets and can work with you on a range of projects, no matter how big or small. Our team will also come and pay you a visit to ensure that our products are assembled efficiently in your home. If you’re in need of inspiration, our showroom is open Monday to Friday, and by appointment only on Saturdays. 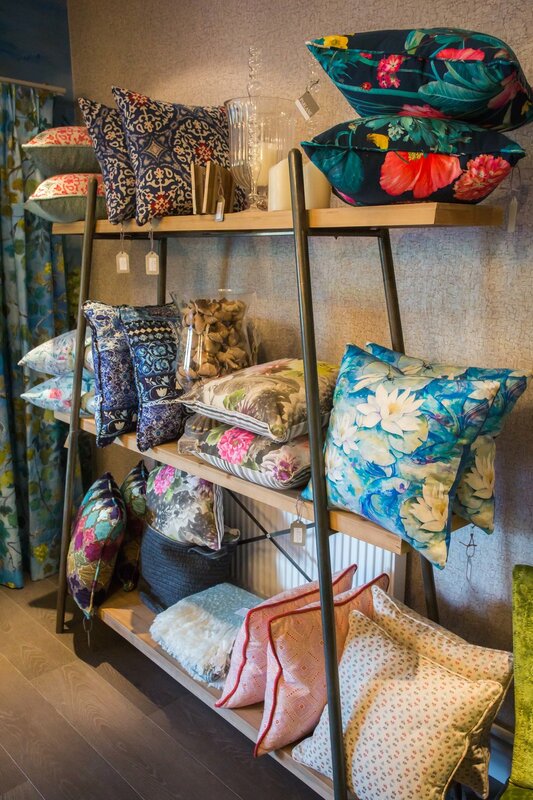 Full of soft furnishings displays, a wide range of pattern books and catalogues, you are sure to find the right products for your home.